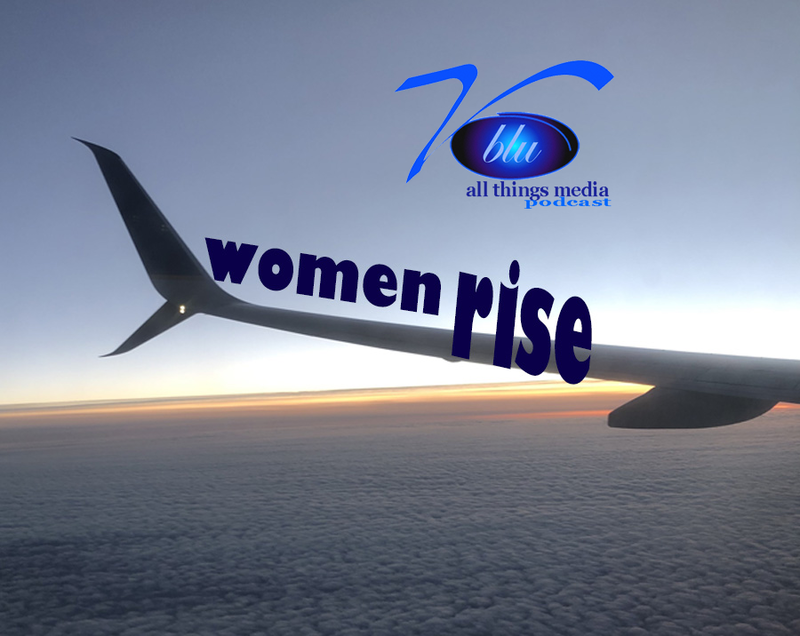 Join the "all things media" Ep4 conversation with Production Coordinator Margaret Thomas. Margaret has worked on projects such as; Sense 8, Shameless, Chicago Fire, Barbershop and Soul Food. Click the link below to learn more. Join the conversation as we discuss women in media. Check out "all things media" Ep.3. Director Carl Seaton joined the conversation. Check out this video clip from the Visions Blu "all things media" podcast ep1.. Check out a clip from the inaugural Visions Blu Film Symposium. This event included panels, networking and sponsors such as Volvo Cars of North America, Kodak, Motorola and American Airlines. VISIONS BLU PODCAST & VBLU FEST...coming soon!